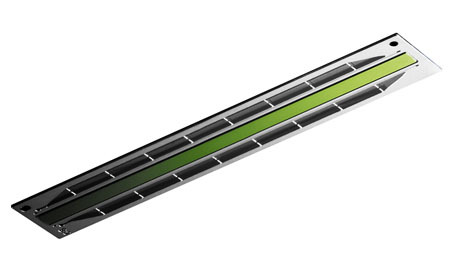 PrecisionCore printhead technology delivers Epson's renowned, industry-leading output quality at high speed. Inch for inch, the high-resolution Epson print chips are one of the fastest inkjet printing technologies in the world. PrecisionCore piezo elements each fire nearly 50,000 times per second. PrecisionCore has up to triple the nozzle density of conventional Epson piezo printheads. These nozzles are roughly 20 microns in diameter and deliver small, round, repeatable dots about 40 microns across. This dot precision is particularly important for creating sharp text and fine lines. PrecisionCore introduces a new system that uses the power of the piezo crystal itself to raise reliability. 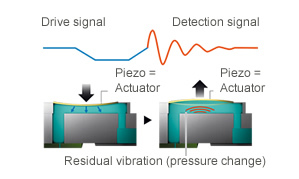 The piezo element is able to generate a voltage that can detect in milliseconds whether it is firing normally. It has the ability to self-diagnose its health almost instantly. PrecisionCore's micro-mechanical firing element avoids the material limitations faced by heat-based systems. It allows for more colourful and durable ink formulations, which contain higher concentrations of colourants and binders than heat-based inkjet systems, and it also allows printing on a much wider range of substrates. PrecisionCore is a scalable technology suited for products ranging from industrial systems such as large-scale label presses to desktop printers. Its modularity allows PrecisionCore print chips to be arrayed in both moving serial printhead and fixed linehead configurations. 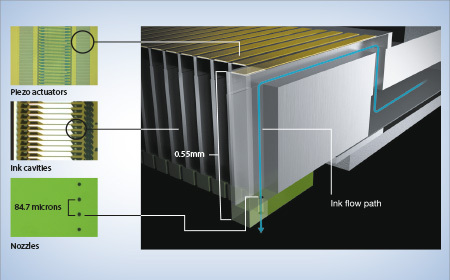 PrecisionCore printhead technology is the product of one of the largest investments in research and development in Epson's history, merging the company's expertise in MEMS (Micro Electro Mechanical Systems) fabrication with advances in materials science. 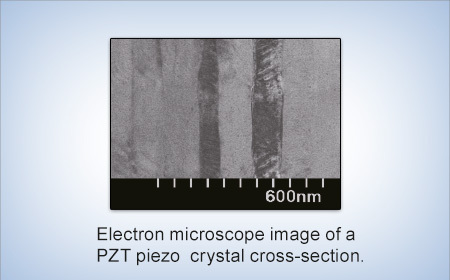 A piezo crystal flexes when an electrical voltage is applied to it. This motion is the driving force of the tiny 'ink pumps' in every nozzle of Epson's printheads. In general, the thinner the piezo element, the more it flexes. MicroTFP doubles the piezo actuator's flexing power compared to the original TFP printhead. MEMS technology is used to create accelerometers for automobiles and mobile phones, parts used in hard disk drives, and other devices. 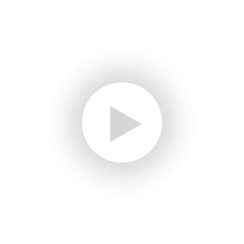 By merging MEMS processes with its advanced piezo material science, Epson has been able to create microscopic, high-performance actuators and form high-accuracy ink channels, enabling precise, high-speed ink ejection. 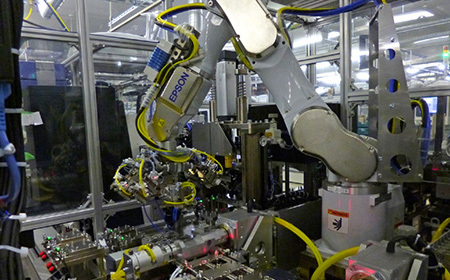 These print chips are then connected to ink reservoirs, filters and electronics, and finally encased on fully-automated assembly lines featuring Epson's leading-edge factory automation, with almost no human intervention. Six-axis scalar robots work in unison with proprietary image processing and assembly technology to produce a steady flow of encased chip assemblies, which form the platform for the respective print heads. The revolutionary new Nozzle Verification Technology improves reliability, extends the life of the print head and overall print quality. Piezo crystals eject the ink directly onto the labels, instead of using heating elements, therefore reducing the risk of blocked nozzles. The printer's software can also detect a blocked or even partially blocked nozzle, and initiate a cleaning cycle for the specific area of the print head. In the event of this happening during production a 'self-healing' system will use alternative nozzles to compensate for any blockage.